Strainers and filters are devices that mechanically remove solids from flowing fluids. 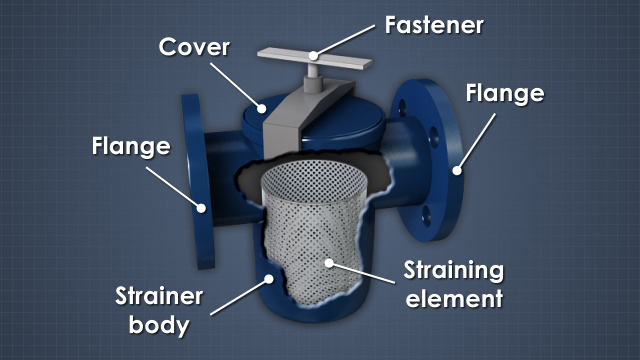 Strainers are often employed in pipelines to protect downstream equipment, such as heat exchangers, pumps, compressors, flowmeters, spray nozzles, turbines, and steam traps, from the detrimental effects of sediment, rust, pipe scale, and other extraneous debris. This module will list the functions of strainers and filters and describe Y strainers and duplex, twin, back-flushing, automatic self-cleaning, and scraper basket strainers as well as surface and depth type filters. Technically speaking, a filter is any device that separates solids from a fluid, so a strainer is a filter. 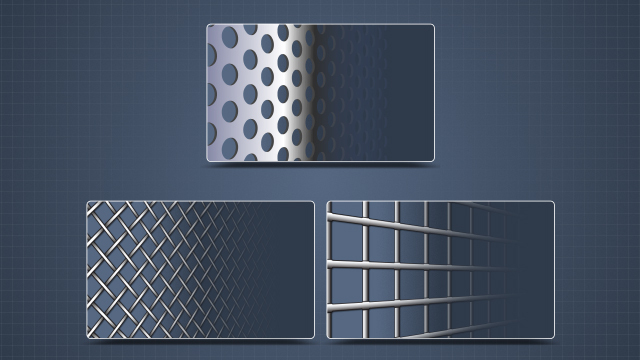 However, in industry, the term "strainer" is used for devices that use a perforated metal plate or wire mesh screen to remove larger particles, while "filter" is used for devices with more substantial filter media that remove smaller particles. What is the difference between a duplex strainer and a twin strainer? 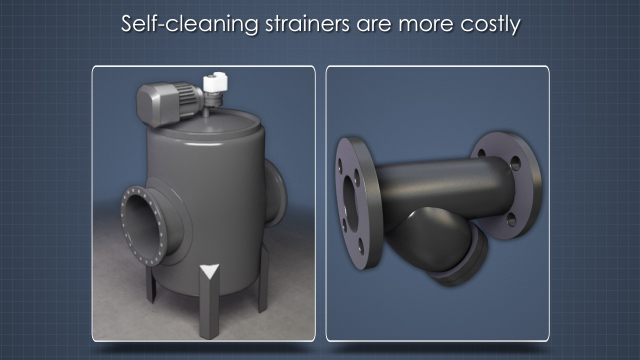 Both have two basket strainers so the flow can be alternated between them to allow for online cleaning. Duplex strainers use shared internal valving and experience higher pressure drops, while twin strainers have separate external control valves and lower pressure drops. How can the cleaning cycle be initiated for an automatic self-cleaning strainer? It can use a differential pressure switch, timer, pushbutton start, or a combination of these. What is a surface filter? Surface filters trap particles on one side of the filter media and have limited holding capacity. Coffee filters are surface filters. 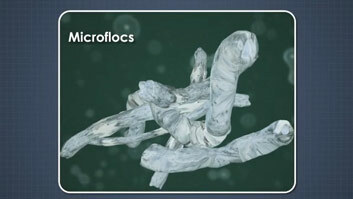 Depth filters use a porous filtration medium which captures the particles throughout its depth. Home air filters are usually depth filters. 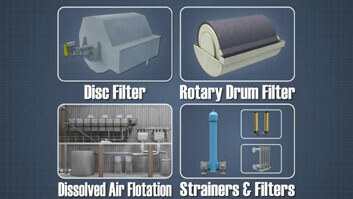 In commercial and industrial applications, several different filter designs are used. One, cartridge filters tend to be cylindrical in shape and are commonly used to remove sediment and other solids from liquids. 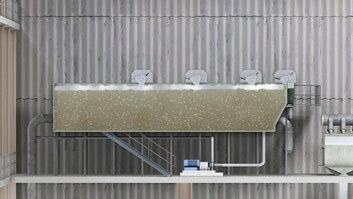 Two, bag filters are used to remove larger particles from liquids. The liquids flow outward through the bag, so the solids are trapped inside. The bag can be made from a variety of materials. 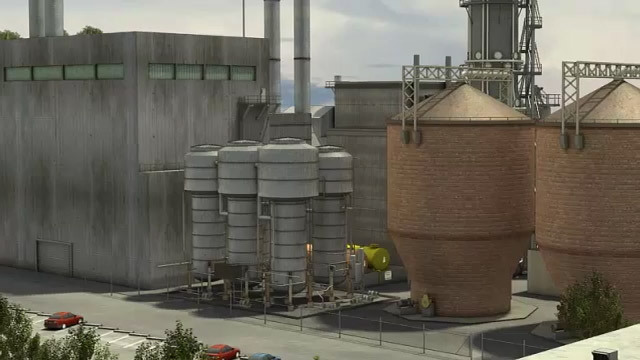 Three, hydraulic filters are used to purify petroleum-based liquids like oil and sometimes to purify fluids that contain water. These filters normally have a micron rating, which indicates the particle size filtered by the medium. 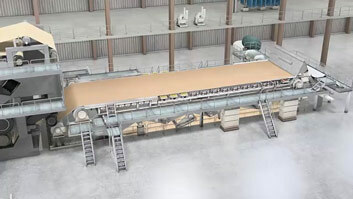 Some manufacturers provide nominal ratings based on 50% filtration efficiency for the specified particle size and absolute ratings based on 98.7% efficiency.